Molly Applin is a limited licensed clinical social worker in the state of Michigan. She received her Bachelor’s of Science in Education from Central Michigan University and was an elementary school teacher for six years. Ms. Applin received her Master’s Degree in Social Work from the University of Michigan and completed her social work internship at the University Center for the Child and Family (UCCF), where she worked with children, adolescents, and families. 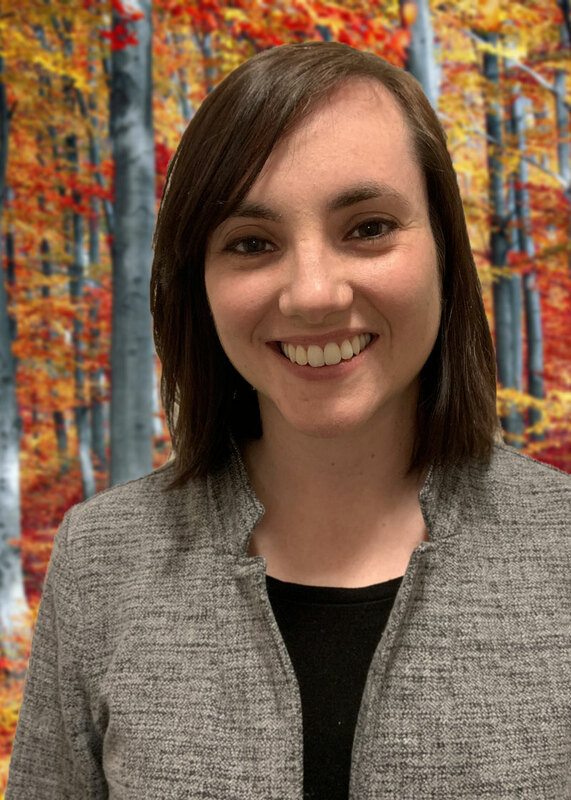 Ms. Applin has a special interest in working with behavioral concerns in early childhood, parent-child relationships, ADHD, anxiety, and school-related concerns. She uses a strengths-based, empathic approach while working with clients. When working with children, Ms. Applin uses play therapy, expressive modalities, mindfulness, and skills-based interventions. She believes in collaboration and strives to create a safe, supportive atmosphere while working with clients toward empowerment and resiliency.